​Dedicated to the education and professional development of housing and residence life staff at institutions of higher education in Virginia. Want to show off your VACUHO pride? Now you can! Check out the new VACUHO Swag Shop for a variety of items. Wear them to conferences or use it to welcome a new team member to the state. Be sure to send in photos of you in your new apparel to be featured on social media or the website. For a calendar of upcoming events, click here! 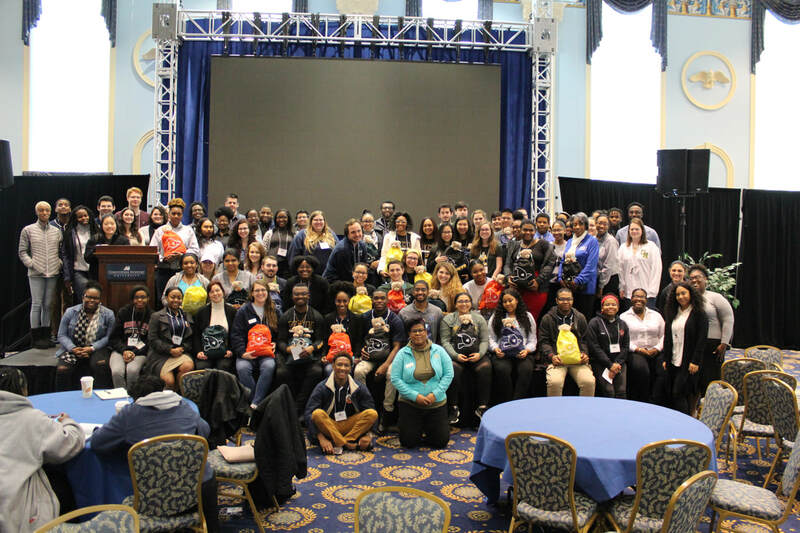 Students from across the state attended the VAARH Conference hosted by Christopher Newport University. Thanks for a great conference, Captains! Want to be featured on the webpage? Email tvlocks@wm.edu with your photo and caption.